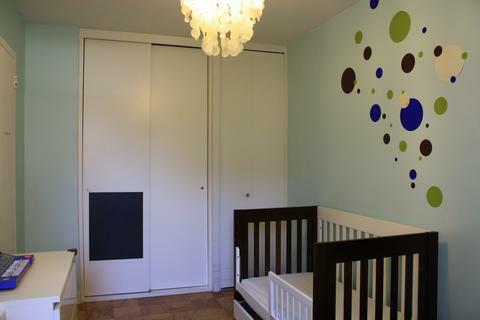 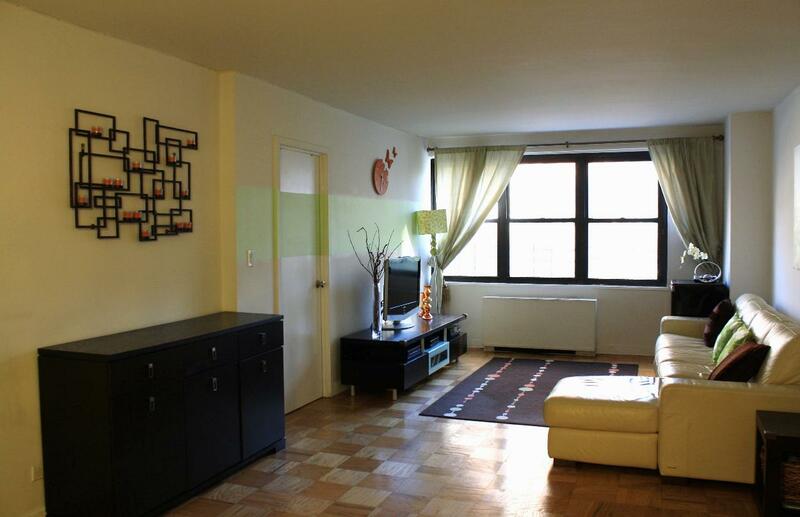 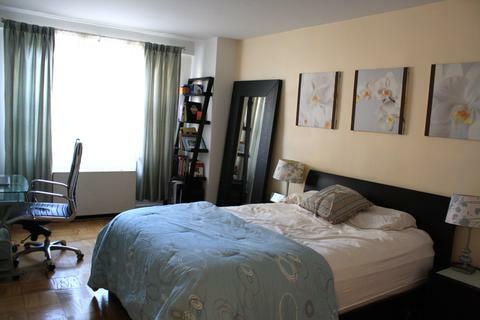 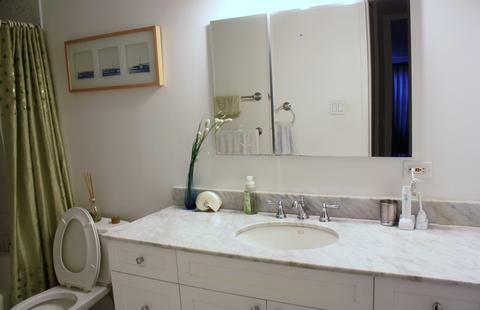 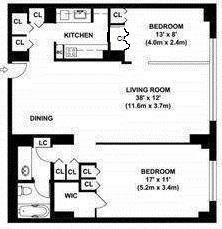 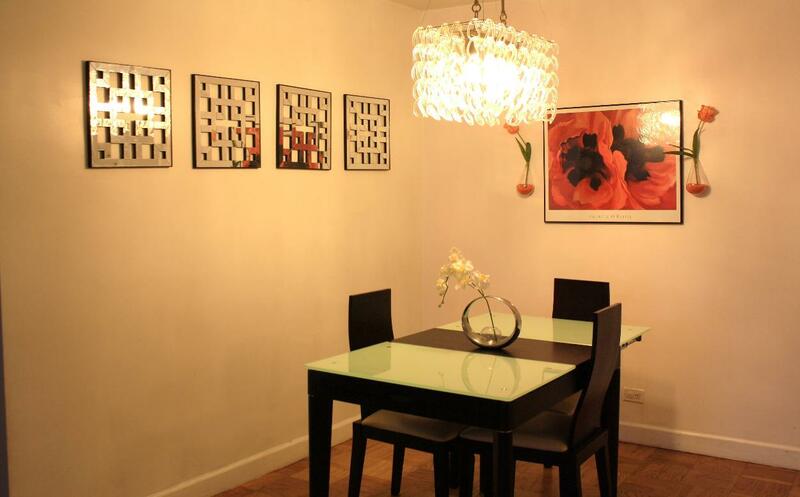 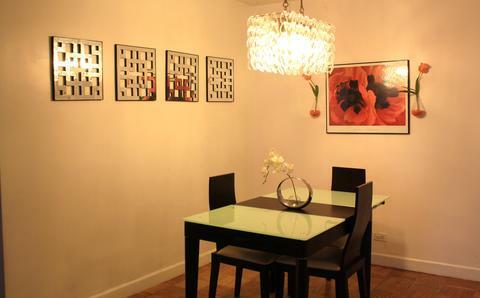 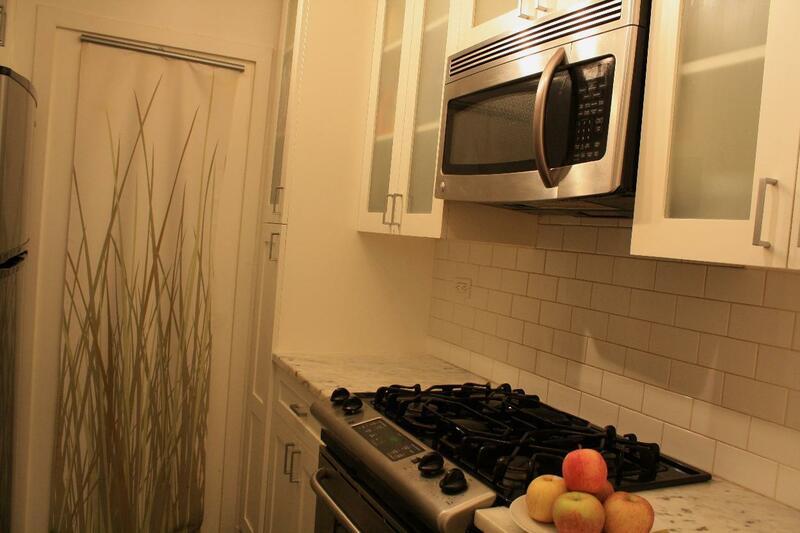 You can have it all in this beautifully designed 2 bedroom/ 1 bathroom apartment! 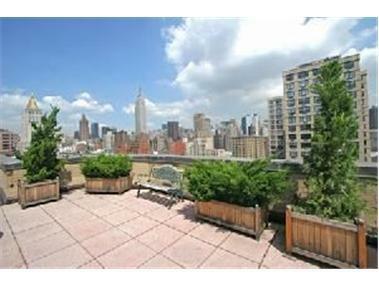 - Eastern exposure with lovely tree top views. 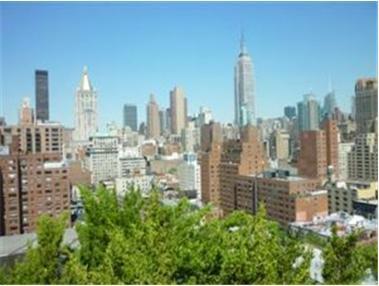 The Spruce Ridge at 245 East 25th Street is a highrise 20 story, 184 cooperative, built in 1964, and converted in 1984. 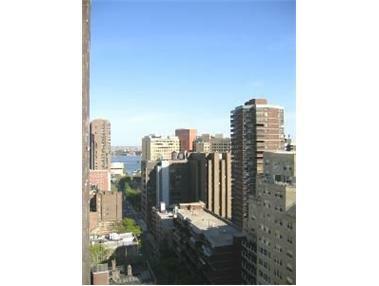 The building features 24 hr doorman, laundry room, storage, bike room, garage and roof deck with spectacular city views. Pets are welcome! 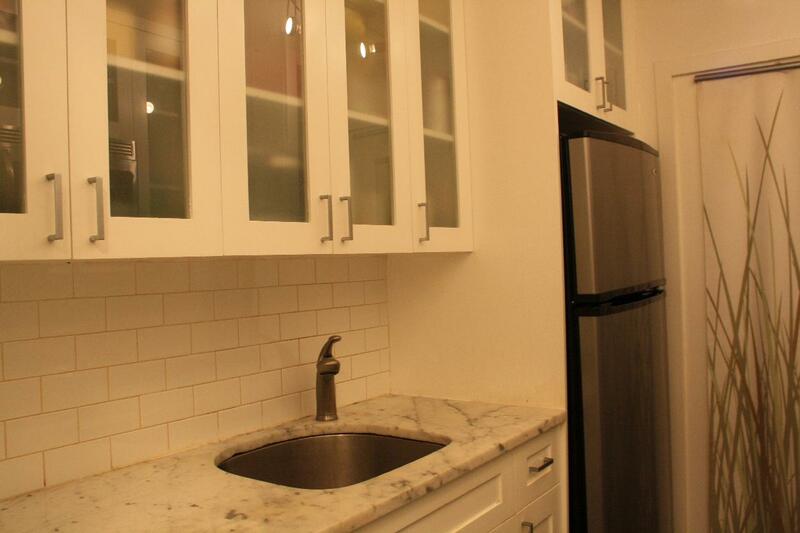 75% financing permitted.